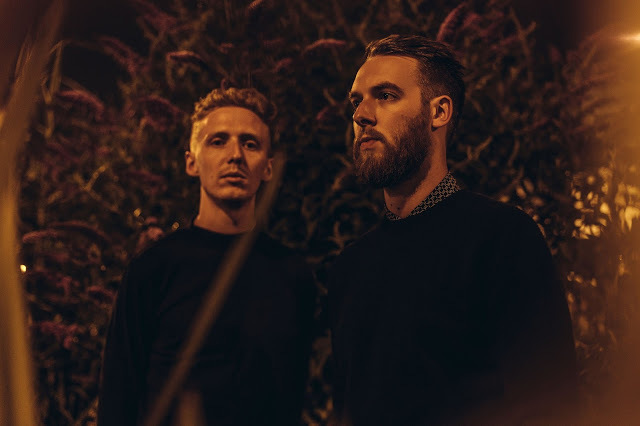 There's no doubt, hands down Honne make some of the sweetest, sexiest music we've ever heard. "Your love for me is out there". "We could be getting frisky girl, 'till 3 o'clock in the morning". Whilst It's a real self loathing masterpiece, encased in luscious R&B sensibilities and cocky self-assured lyricism, nothing really take anything away from its beauty. From day one the London pair have managed to create such a warming sound through their crooned vocals and funky basslines and here's no different as 3am gets us salivating for what's still to come from their forthcoming, seven-track 'Gone Are The Days (Shimokita Import)' EP. Take a listen for yourselves below. Whilst originally planned as a Japanese only release their seven-track extended EP 'Gone Are The Days' will now be available worldwide featuring alternative edits, remixes and previously unheard material. You can Pre-Order a copy at the following links: iTunes, Vinyl.